Cassidy Delaney is in her first year of coaching for Philly Blast. 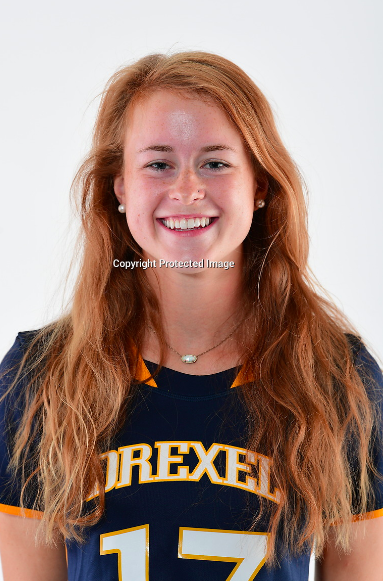 She currently plays attack for Drexel University and will start her senior season this upcoming fall. Prior to transferring to Drexel, she played lacrosse for Howard Community College in Howard County, Maryland. Cassidy was a two time NJCAA All-American, two-time First Team ALL-MDJUCO and the Offensive Player of the Year for her 2017 season.